2.Advantage:pole pocket,easy to fold,ironing,truly,professional,lightweight, easy storage and carry. 3.In order to facilitate the transport, the use of folding, after receipt may be creased, please do not worry, crease will not affect your use.Roll it up for 2 to 5 days and the wrinkles are almost invisible. If necessary, please iron the back surface with steam iron but not dry iron. 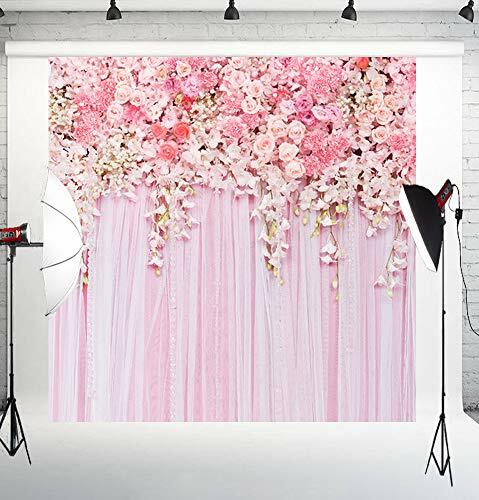 4.Using a series of high-tech digital production equipment carefully made digital pictures inkjet pictures.The backdrops need keep distance to take pictures. Also many large format images may seem a little pixelated.Different lighting will have different shooting effect,you can try to adjust the lights to make your photos better! 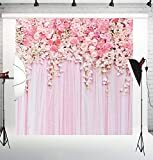 5.Ideal for wedding, party, newborn, children, and product photography, as well as for television, video production and digital photography.